Step into Trattoria Polese, tucked in the corner of the cobblestoned Piazza Sforza Cesarini, and you'll be transported back in time. With its rustic brick walls and towering vaulted ceilings, the dining room pays homage to its past, a palazzo, once the illustrious home to the Borgias, a prominent family that rose to power during the Italian Renaissance. A regal pedigree for a trattoria that is deliciously down-to-earth. Trattoria Polese's dining room retains its palatial feel. "Ours is a typical Roman trattoria where we prepare dishes using the best traditions," says owner Lorenzo Polese, the second generation of the Polese family to stir things up in the kitchen. 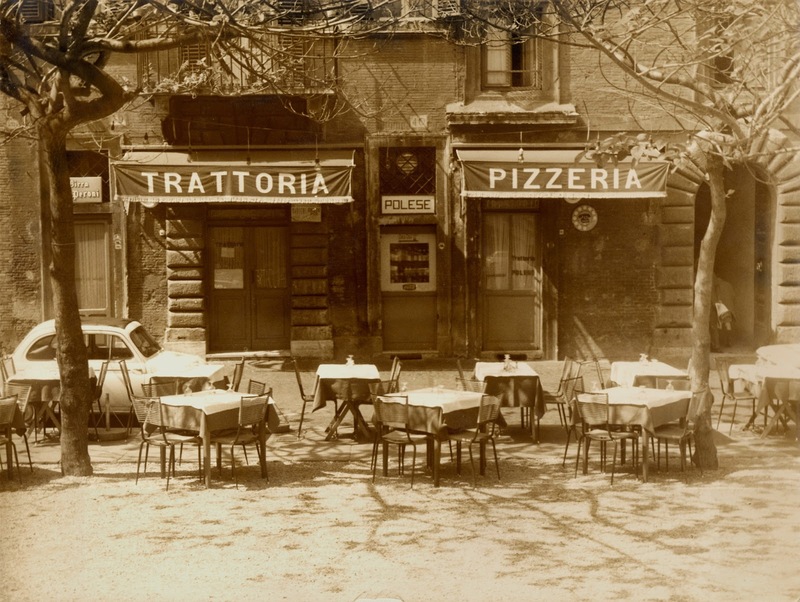 His father, Biagio, a self-taught chef who honed his craft while working aboard cruise ships and in restaurants in New York City, opened the trattoria back in 1960. Sadly, the elder Polese passed in 1980. "The restaurant has undergone several changes since those early days," Lorenzo explains, but it's still true to its roots. While his current chefs—three in all—are masters at preparing traditional Roman fare, with little interest in "nouvelle cuisine," they are willing to take chances and experiment with current trends. Take their carbonara, for instance. Trattoria Polese reinvents this classic dish with fresh asparagus. Their lasagna surprises with fiori di zucca or fresh zucchini flowers, a Roman favorite. And their smoked pork shank roasted in beer, is tender and richly flavorful. Trattoria Polese way back in the day! 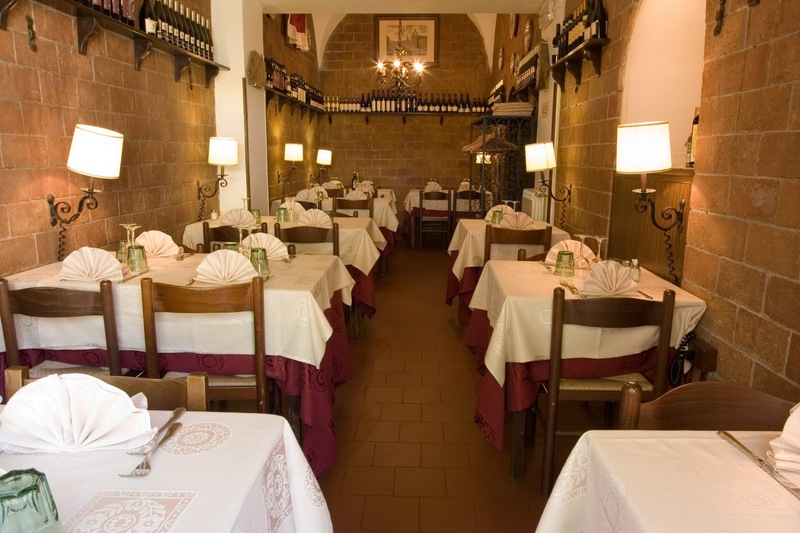 Yet Trattoria Polese offers plenty of Roman standards to please even a purist such as abbacchio al forno, roasted lamb infused with olive oil and rosemary, coda alla vaccinara or braised oxtail stew, and of course, baccalà, deep fried cod fillets so loved by the locals. In warm weather, enjoy your dinner outside underneath the shade of majestic trees that flower in early spring. The trattoria also houses an impressive wine cellar with vintages from Northern Italy. "We all feel at ease here," Polese adds. 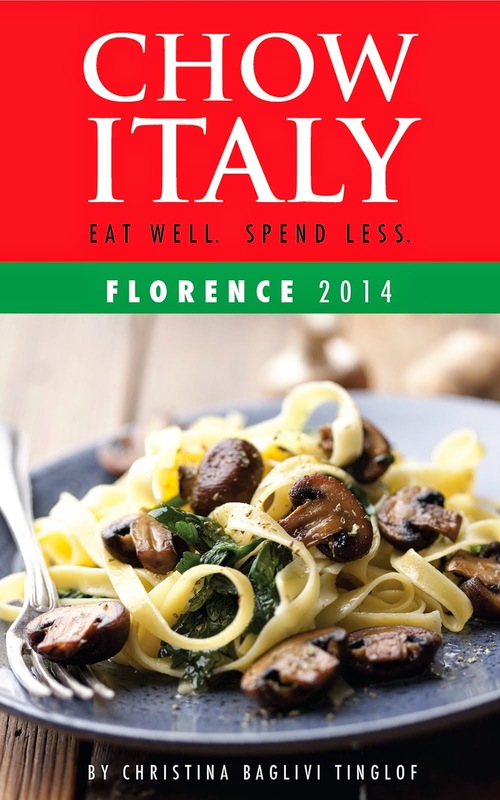 "Our trattoria is informal but we're attentive!" 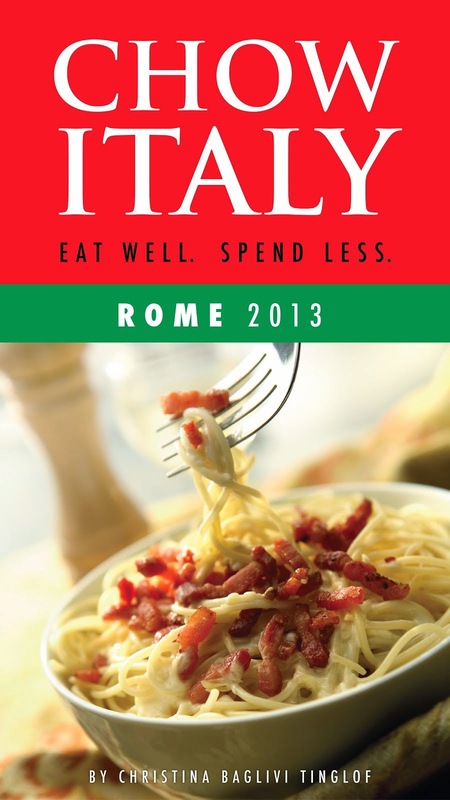 Trattoria Polese is just one of 80 trattorie and osterie featured in Chow Italy: Eat Well, Spend Less (Rome 2013) .